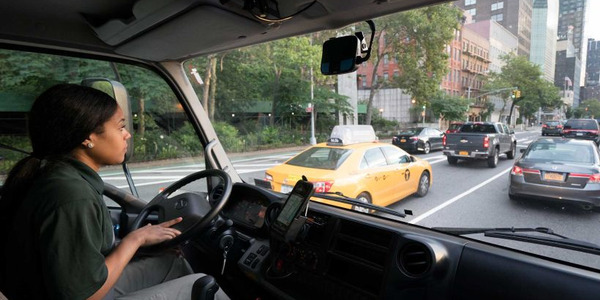 T-Mobile will offer a cloud-based fleet management telematics system called SyncUP FLEET this fall under a partnership with Geotab, the wireless provider announced. 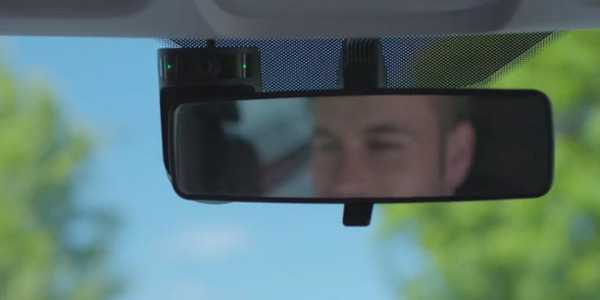 The product will be available for $3 per month on an interest-free 24-month equipment installment plan with a $15-per-month unlimited mobile data plan per vehicle. The provider will offer the product this fall. 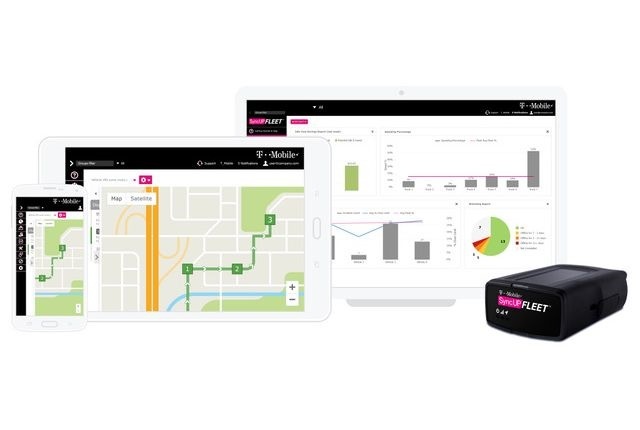 SyncUP FLEET includes connected hardware and a cloud-based platform with tools that fleet managers can access from their smartphone, tablet or desktop. 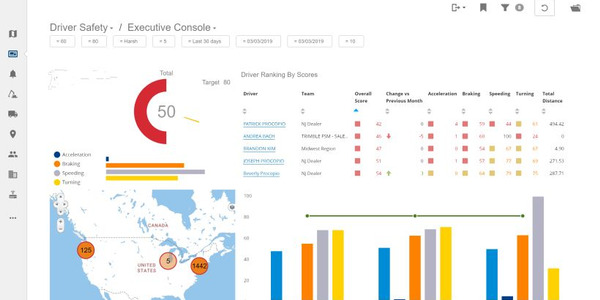 Fleet managers can generate reports from a dashboard about vehicle operation and driver behavior such as location, idle cost savings, utilization, and speeding. 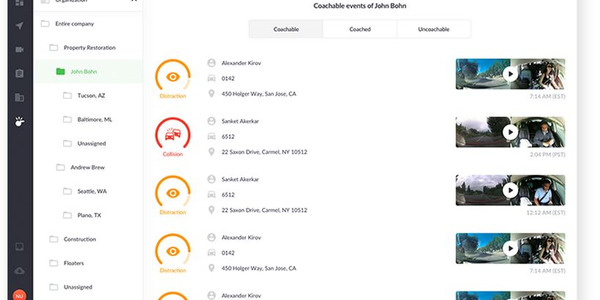 The system works on vehicles from classes 1-8 and can help customers track Hours of Service and meet the ELD mandate that goes into effect in December. 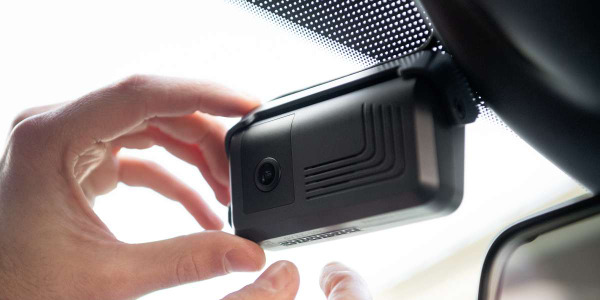 The system includes a connected device that plugs into a vehicle's on-board diagnostics (OBDII) port. 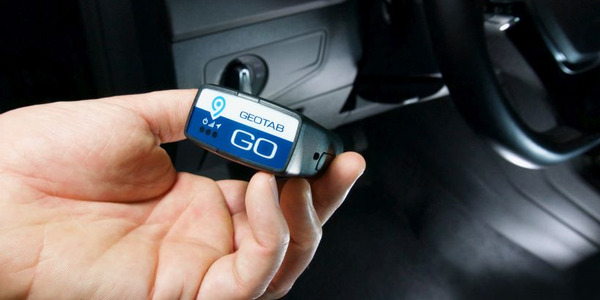 Customers then create an online account to enable the telematics system. T-Mobile will offer a mobile app. 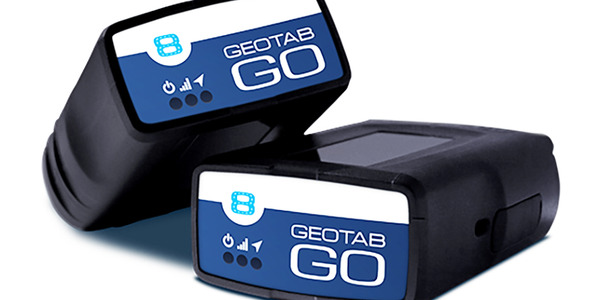 Geotab manufactures the system's hardware and software. T-Mobile will offer limited pricing of no money down plus $3 per month for 24 months at 0% APR. 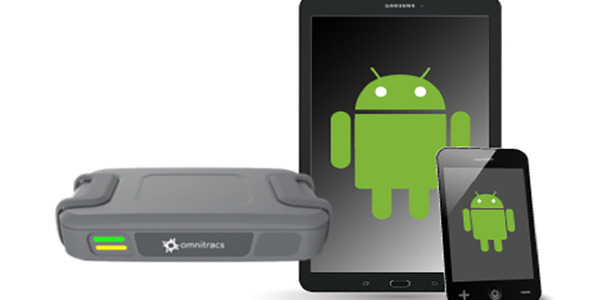 A credit approval, deposit, and $25 SIM starter kit may be required. The plan includes 200 MB roaming and unlimited data at 512 kbps. In October, T-Mobile plans to launch its 5G wireless network in Las Vegas. 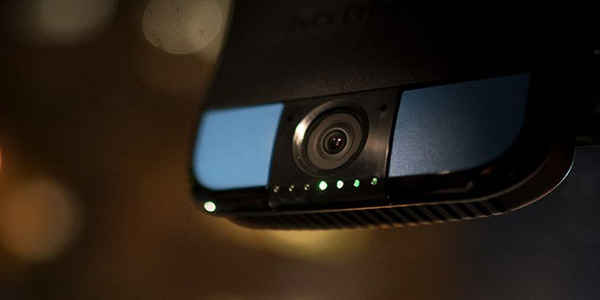 The company began testing earlier this year with Qualcomm and Ericsson. 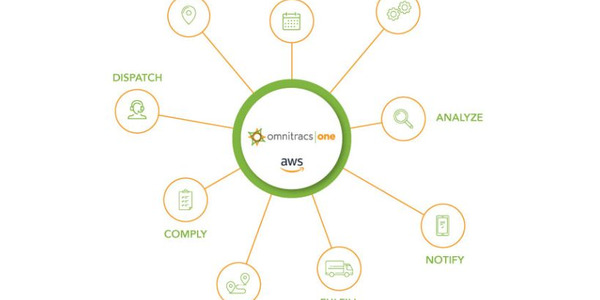 The company plans to operate a narrowband network for connected devices by the middle of 2018 that will support Cat-M, an Internet of Things standard for solutions that require voice support.